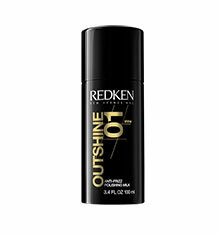 Redken Align 12 tames unruly hair with the ultimate straightening discipline. 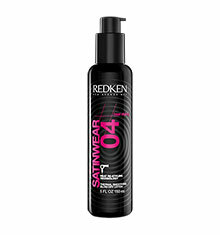 Heat-style protective balm with fortifying sugars helps build strength while straightening. Through the exclusive Bonding System and a new anti-frizz technology, conditioning agents are locked in, while humidity is locked out. Styles are empowered with humidity-resistant frizz-control for lasting, sleek straightness and shine. Apply to damp hair and blow-dry straight. 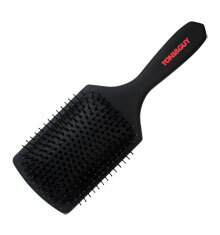 Flat iron for stick-straight results. Absolutely love this product. My fine curly frizzy hair is tamed . And straight lovely condition as well.